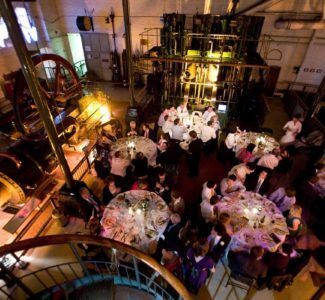 For conferences, summer parties, Christmas parties, live music events or product launches, the London Museum of Water & Steam provides a unique setting to host a corporate event. 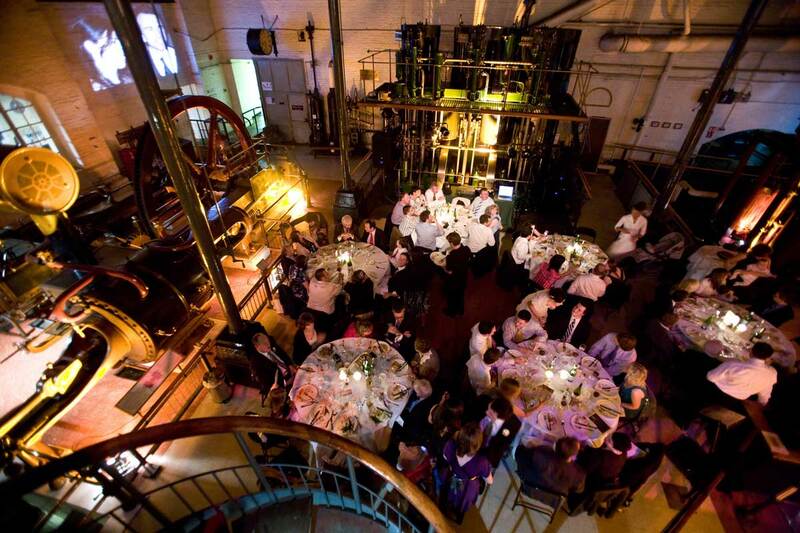 The Waterwheel Courtyard provides the ideal space for barbeques and summer drinks receptions whilst the main museum space offers a platform for presentations, speeches and award ceremonies. The Babcock meeting room is a perfect space for small meetings for up to 40 delegates. Features include data projector, screen, Wi-Fi, large windows for natural light and a small kitchen space. The Museum is a not for profit charity (charity no: 269285) which receives no governmental income. All funds raised from venue hire go directly back into preserving our vital piece of history for generations to come.